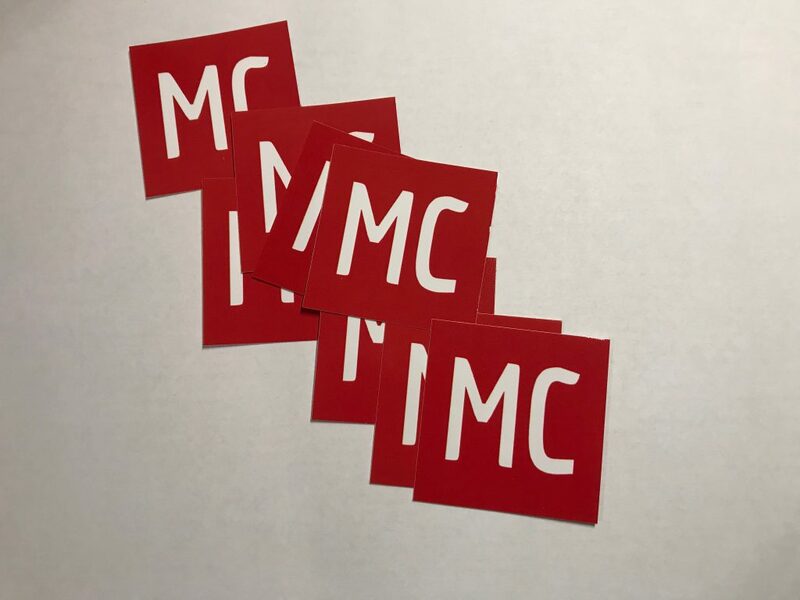 You can have a free Managers Club sticker for a self–addressed stamped envelope (SASE). Be part of the club. Contact me for mailing address.